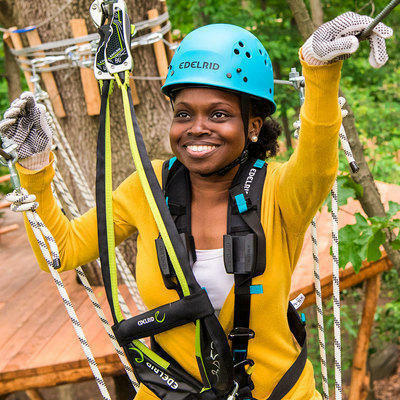 The new aerial adventure park is calling your name. Climb and zip your way through the trees. 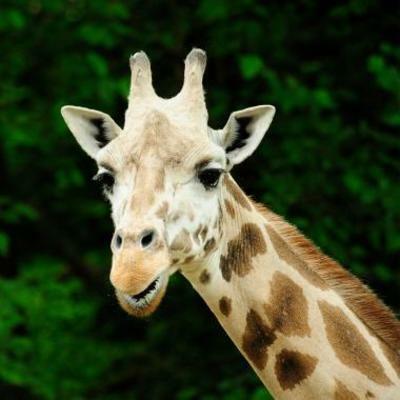 Register for the annual 5K through the Bronx Zoo. This year, run on behalf of giraffes. 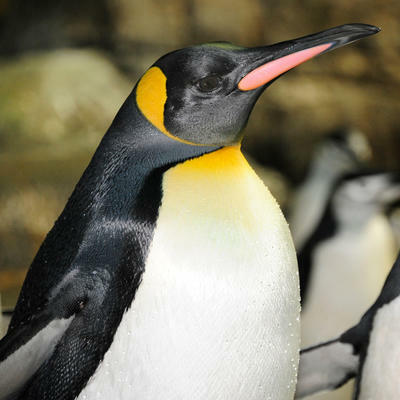 Catch our gentoos, chinstraps, and king penguins during one of our daily feedings.